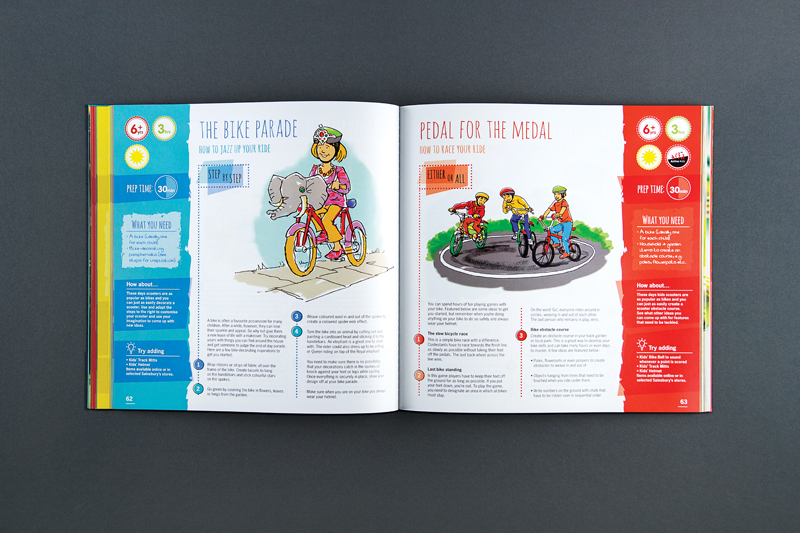 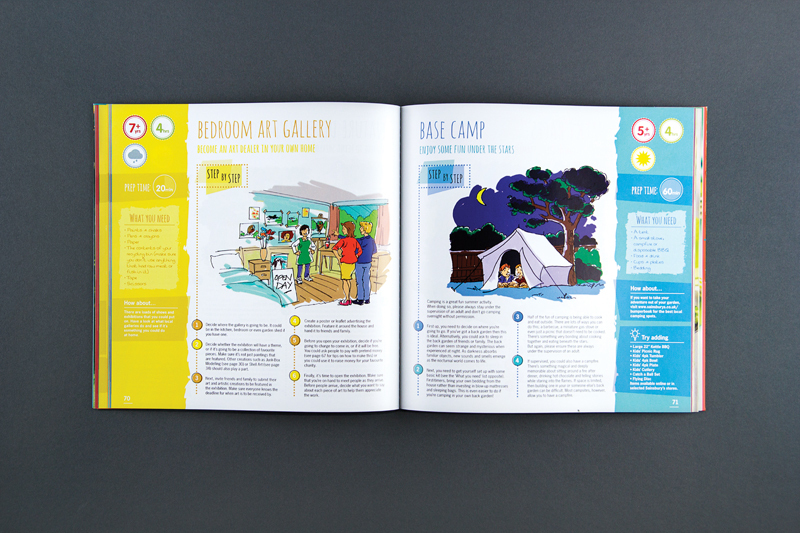 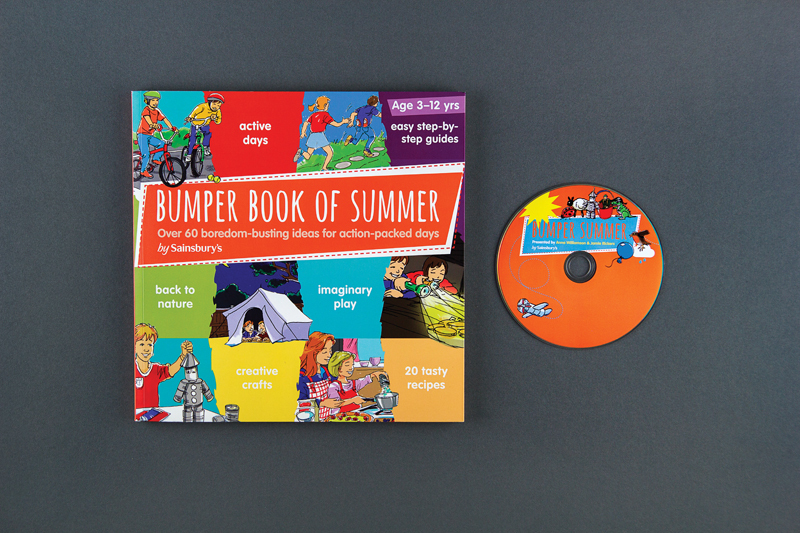 To design the overall style of the activity book in a fun, child-friendly way, whilst allowing the information to be easilly followed by their parents too. 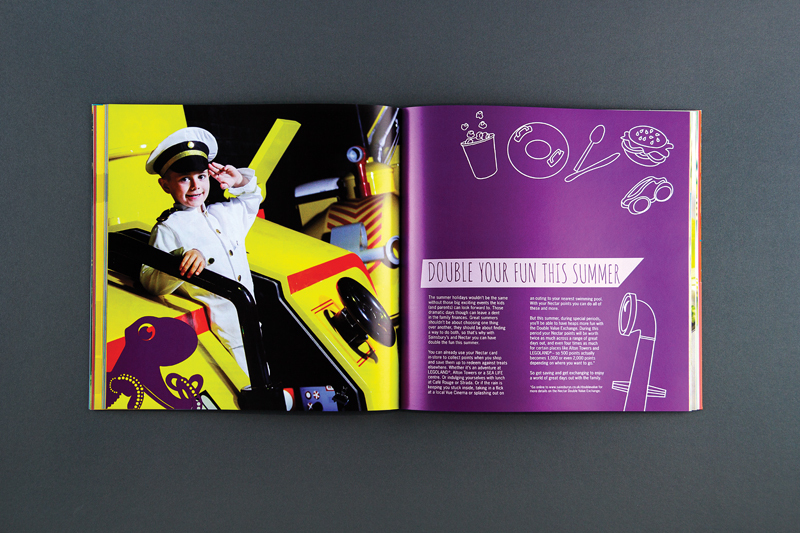 My role was to establish the design and hirarchy of the wayfinder on the outer edges of the pages. 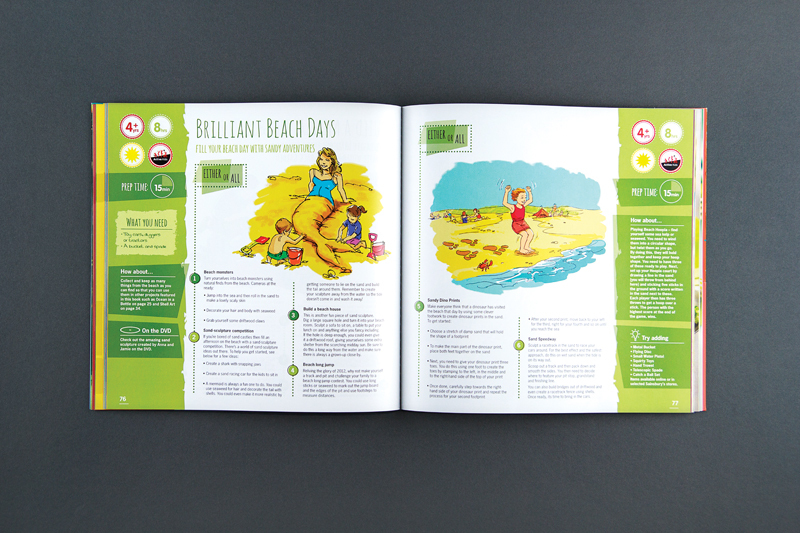 I was also tasked with the overall typographic aesthetic and layout design.